Jila Regan This is still one of my favorite albums and I never tire of listening to it. I have used it as warm up and cool downs for ecstatic dance, during body work sessions, sleep, meditation and just all around lovely ambient music. 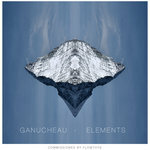 This is in my top three ambient albums. Tibet Sprague This album is just so beautiful, with a mellow, flowing groove. Fire is one of my favorite tracks of all time, so much (e)motion, calming and energizing at the same time. Favorite track: Fire. Rusty Shackleford It makes me want to spin poi, and it flows incredibly Favorite track: Earth. This album is part of Flowtoys' vision to propagate beauty, optimism and inspiration through supporting the art and artists that we love, while creating a deeper context for the flowlights (LED lightsticks) and other props that we produce. Music plays an integral role in the Flowtoys experience - enabling its users to immerse and express themselves more fully in their movement - whether in practice, play or performance. After several epic flow sessions to some of Matt's other original music, we sought to work with him to create music that evoked beautiful, textured landscapes to move through and play in. 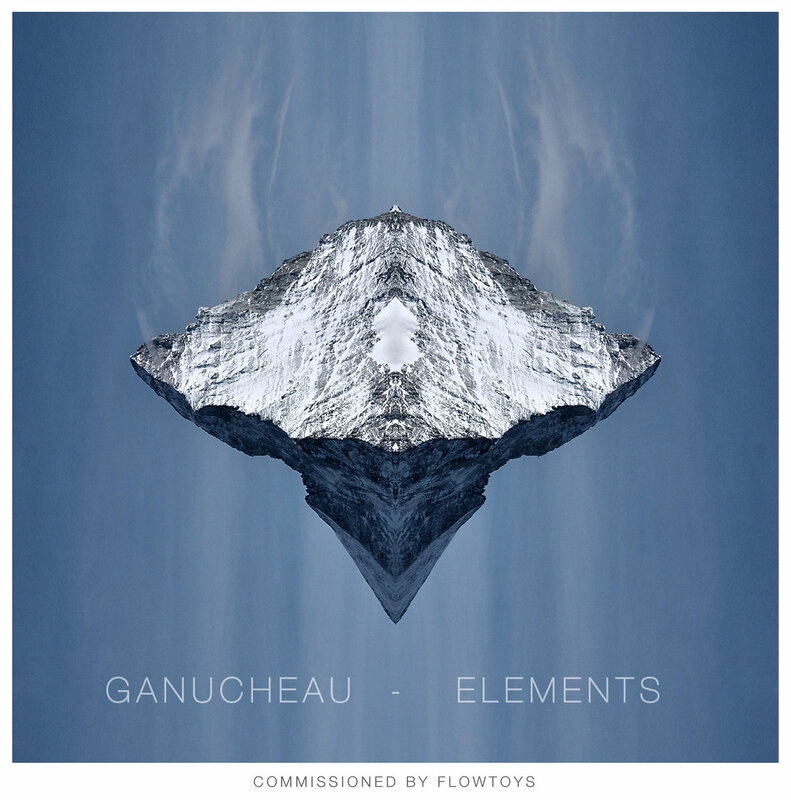 Corresponding to each color theme in the Flowlight Elemental Series - water, fire, earth, air and spirit - the tracks in this album are full of opportunities for movement exploration and discovery. Enjoy!